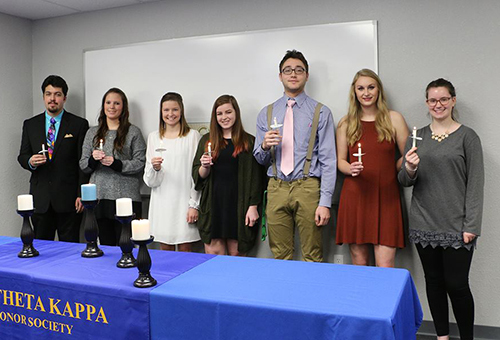 Phi Theta Kappa (PTK), an international honor society, recognizes the academic achievements of two-year college students. 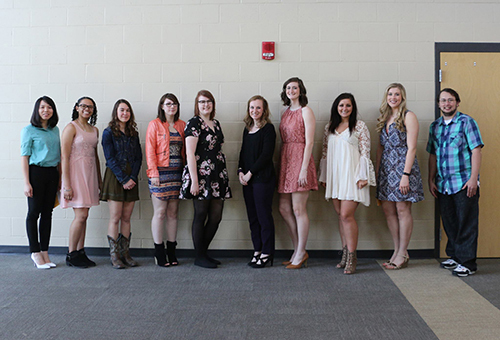 The honor society focuses on four hallmarks at the local, regional and international levels: leadership, service, scholarship and fellowship. 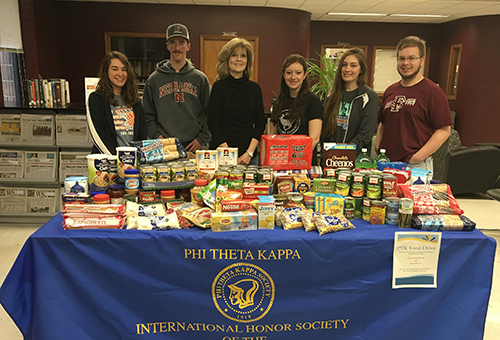 Students who have completed 12 credit hours and earned a 3.5 GPA or higher are invited to join PTK.